Spend a relaxing day of swimming and fun in the sun on one of Antigua's top beaches, Runaway Beach during this 4-hour beach day excursion. Whether you want to get active with some snorkeling, swimming or kayaking in the calm, crystal-clear waters, or simply want to plant yourself in a beach chair and relax, you're sure to find your slice of paradise. Your beach excursion also includes a welcome beverage and round-trip shared transfer from St. John's. 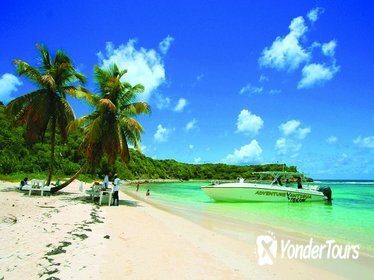 Spend a full day exploring the beautiful Caribbean Sea on this tour from St. John's. Hop aboard a luxury catamaran and visit key landmarks like the Pillars of Hercules, Jumby Bay, Great Bird Island, and Devil's Bridge. 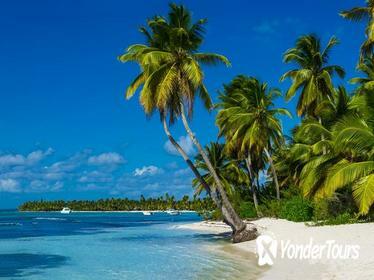 Swim and snorkel around the pristine waters of Green Island before enjoying a delicious lunch and open bar onboard. Soak up the Caribbean sun and admire the coastal views throughout the day. Observe stingrays in their natural habitat on a snorkeling tour off the coast of Antigua. 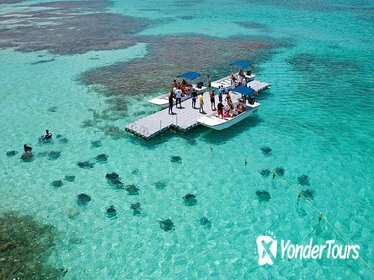 In addition to navigating to the best locations for viewing wildlife, your guides provide a brief lesson on how to observe and interact with the gliding stingrays. Use of snorkeling equipment and a complimentary rum punch are included. Get some quality rest and relaxation with a deep massage at Valley Church Beach, a popular shore excursion for couples docked in St. John's, Antigua. Booking in advance ensures you skip potentially long wait times and secure a time slot. After your massage, take advantage of the adjacent beach, free WiFi, and on-site bar, restaurant and jet ski rental. Hop aboard your very own inflatable motorboat and sail out to Cades Reef on this 2.5-hour shore excursion. Zoom across the pristine waters and then gear up for a 45-minute snorkel adventure in Antigua's National Marine Park to search for local species such as stingrays, parrotfish, surgeon-fish, and colorful coral reefs. Enjoy your time on the water making donuts, figure eights, and much more with a professional instructor. 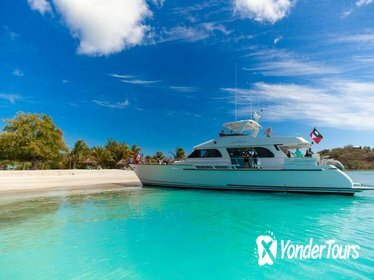 Enjoy a day of snorkeling, kayaking and sightseeing on the crystal-clear waters of Bird Island near Antigua on this 6-hour, family-friendly excursion. 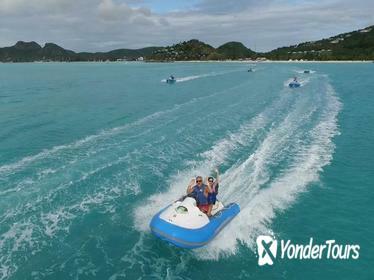 Journey through the scenic Antigua countryside with your guide, before heading across the turquoise waters of the Caribbean by boat to Bird Island, where you'll enjoy a tasty lunch followed by an afternoon of fun water activities. 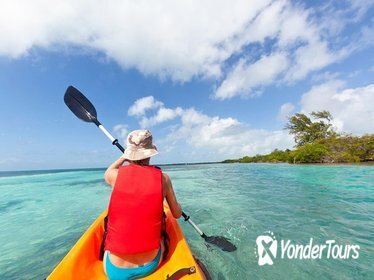 Check out the island's diverse marine life with snorkel gear, or paddle its calm waters by kayak. Your Bird Island adventure also includes all necessary equipment and round-trip transportation from your hotel.